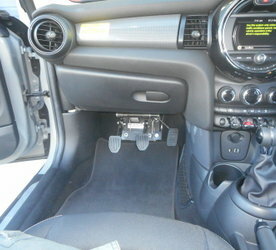 ...manufacturing, installing and supplying 'dual controls' to the driver trainer industry for over 25 years. 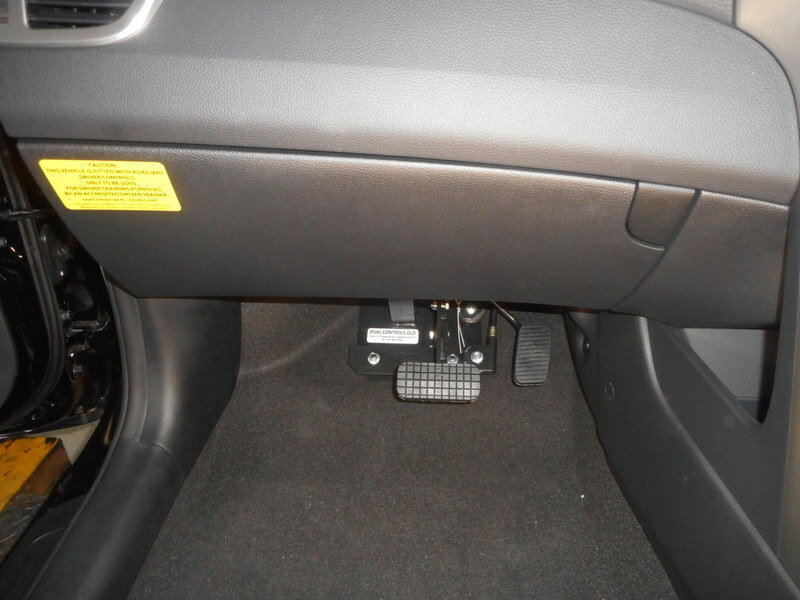 Dual Controls QLD install the original 'Bar Type Dual Control' pedals that have been approved by the Queensland Department of Transport and Main Roads (TMR). 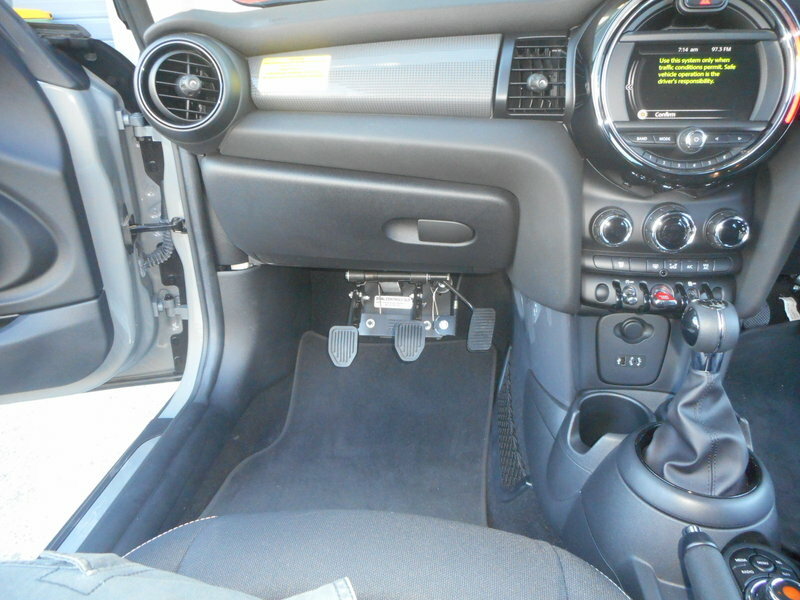 For over 25 years Dual Controls QLD has been manufacturing, installing and supplying manual and automatic dual controls for driving school vehicles throughout QLD, the Northern Territory and Northern New South Wales. Our reputation is founded on the use of high quality materials in our products and experienced workmanship. Specializing in the manufacture and installation of dual controls, we have stood the test of time to become one of the leading providers of dual control units. 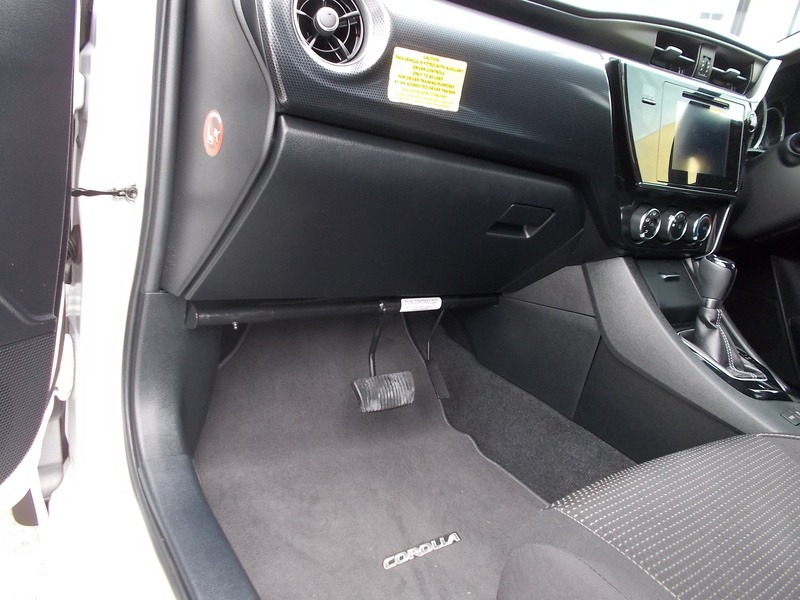 Over the years we have built a wealth of professional experience and practical knowledge installing dual controls and maintain our professional workmanship by continually developing our product knowledge and skills to deliver high quality dual control units. 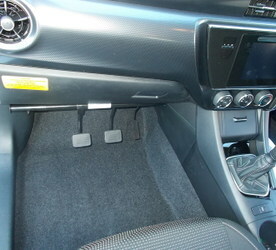 Inferior dual controls may attract cheaper prices and cheaper quality materials that may increase the risk of failure. 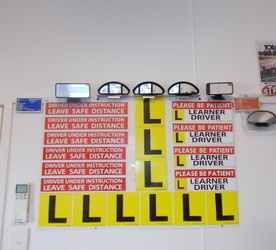 Towards the end of 2013 the Department of Transport and main roads reformed the inspection process of dual controls installed into driving school vehicles and have now introduced an LC2 blue plate modification process. 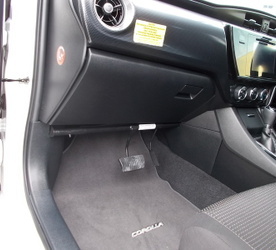 The LC2 modification certification process is now identified as a 'Light Vehicle Modification Code' for the installation of dual controls to driving school vehicles. 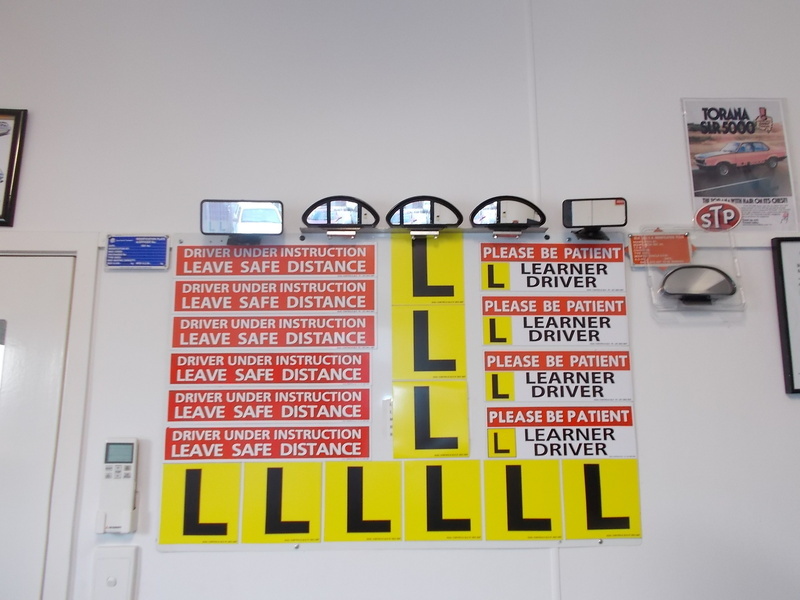 The LC2 blue plate certification process for driving school vehicles involves evaluating the installation of dual controls to ensure that the installation meets regulatory requirements before issuing an LC2 certificate of modification approval. The proprietor of Dual Controls QLD has been authorised by TMR as an approved person to perform, inspect and certify light vehicle modifications for over 15 years, including bar and cable type dual controls for driving school vehicles. 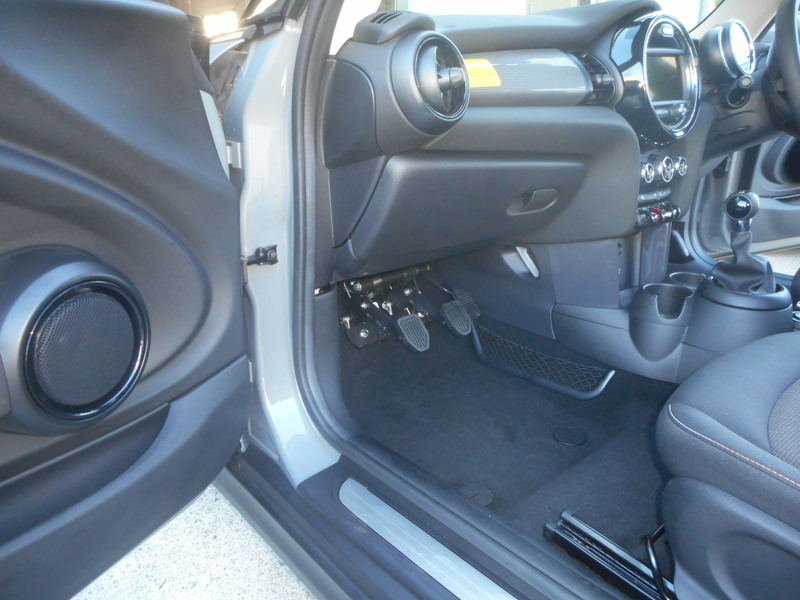 Dual Controls QLD can arrange installation throughout most of Queensland. From Weipa, Cairns, Townsville, Mount Isa, Mackay, Rockhampton, Central Queensland, Bundaberg, Toowoomba, Brisbane & surrounding areas including the Gold Coast & Northern NSW. 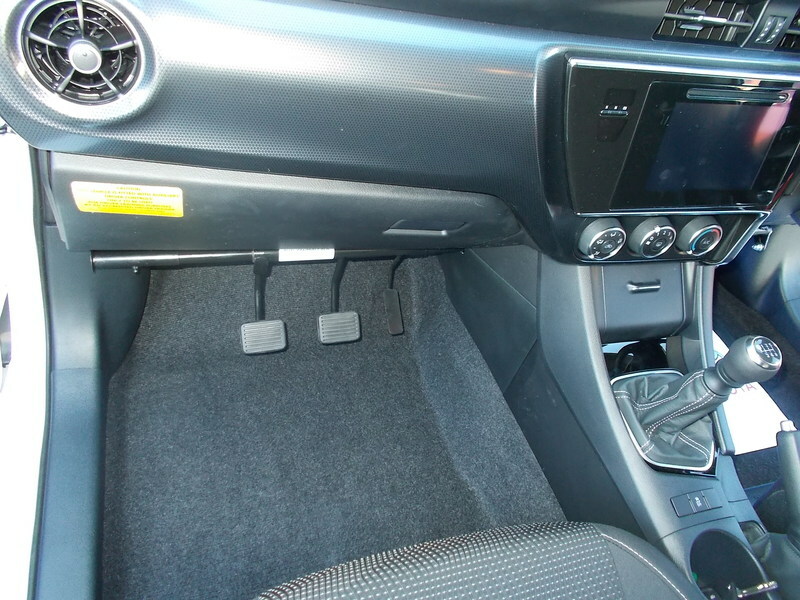 The 'Bar type' (sometimes referred to as 'Rod type') Dual Control Unit has been assessed, examined and issued with an approval by the Queensland Department of Transport and Main Roads (TMR). 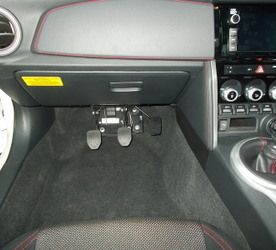 Bar type dual controls operate on a direct mechanical connection and facilitates an immediate response to your vehicles original accelerator, brake and clutch pedals. 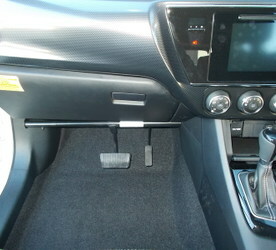 As a result you will experience an instant response when applying your auxiliary pedals. 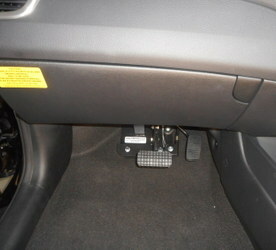 This process provides you with better control over your vehicle from the trainer's position. 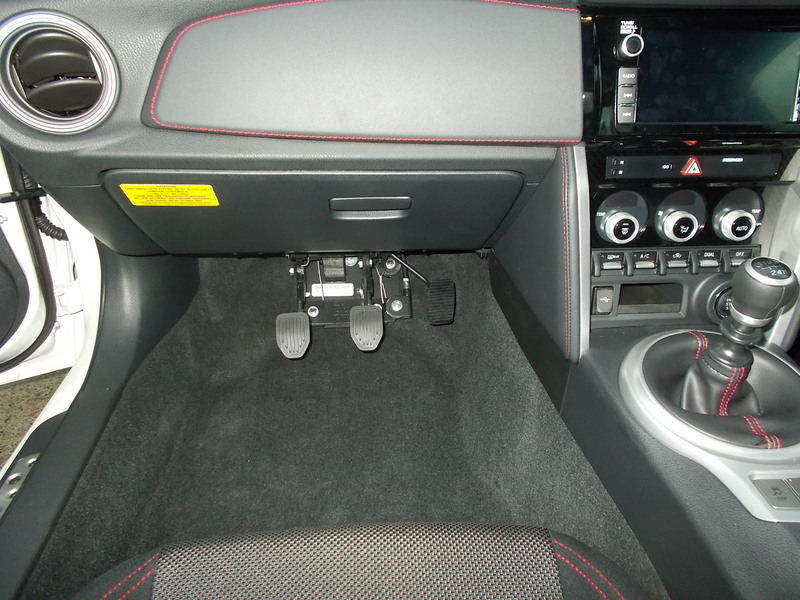 Learner driver Dual Pedal Controls are a very important tool used for assisting learner drivers to safely operate a vehicle on a public road therefore driver dual controls should be installed by skilled specialists. Dual Controls QLD use high quality sustainable materials and frequently test all components to ensure we maintain a professional product. 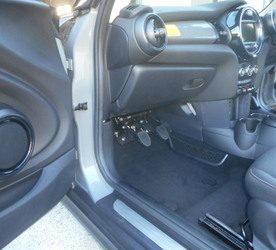 If you decide to upgrade your vehicle the 'Bar' dual control unit may at times be transferred. Dual Controls QLD is the authorised agent of Australia for supplying and installing the genuine patented designed "Peheja Universal Cable Dual Controls". Peheja Controls are the "original" and "patented designed" cable dual pedal controls developed for the driver training industry. Designed and patented by Peheja BV, the original market leading manufacture of "Universal Cable Dual Controls" sold and installed in over 12 countries around the world. Peheja are at the forefront of manual and automatic "Universal Cable Controls" having been manufacturing for over 30 years. Peheja is the most pioneering dual control unit in the world and has become one of the leading producers of dual controls. Peheja products are continually being refined and are constantly tested for safety, quality, durability and functionality. Peheja products are made by a team of highly experienced technicians and product developers. 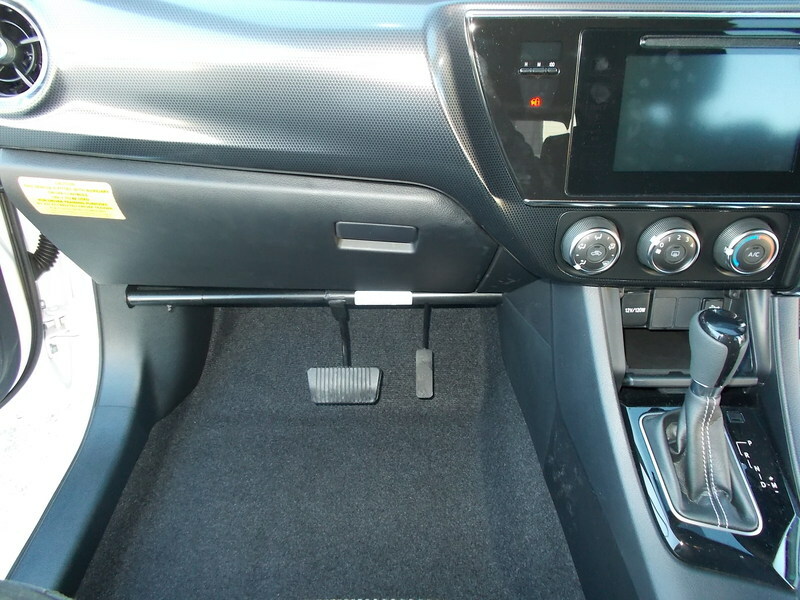 Be aware of inferior copycats and look-a-like dual controls, they may look similar to the Peheja design but place them alongside Peheja's controls and you will immediately notice the differences in quality, from the materials used to the subtle differences in the design and construction. Inferior brands may attract cheaper prices and cheaper quality materials that may cause an operation failure. All components in the Peheja unit are made from top-quality sustainable materials. A detailed post production inspection and frequent testing by the independent inspection body TÜV Automotive guarantee an optimal and safe product. Peheja cables are bowden, nylon coated with a chromium steel inner cable, and stretch up to 590kg. Strong nylon pulleys eliminate wear on cable wires and steel ball bearings also add to the smooth and precise operations of the accelerator, brake and / or clutch pedals. Accredited driver trainers are also responsible for ensuring that the vehicle used to provide pre-licence driver training must be registered for that purpose. Please click on the department of Transport and Main Roads (TMR) link below and follow the prompts to check if your vehicle registration category states 'Trainer / Tutor'. Accredited driver trainers should ensure that any vehicle provided by the learner driver for training purposes must be typical of the class and meet the minimum standards for test vehicles as described in the Q-SAFE Driver Licence Assessment Policy. For more information refer to Transport Operations (Road Use Management - Driver Licensing) Regulation 2010 at the link below. Smart, simple booking automation for your Driving School!